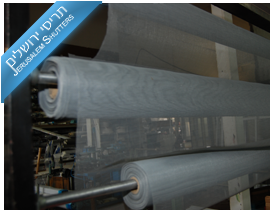 At Jerusalem Shutters, we invite you to be impressed by the service and variety of jobs that we perform. 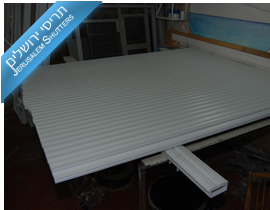 We will fully inform you of all types of shutters: plastic shutters, shades, aluminum blinds, electric shutters and more, all to help you carefully select the most appropriate shutter design for your home. 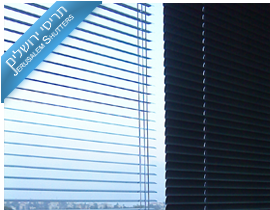 We install and fix blinds of any kind. 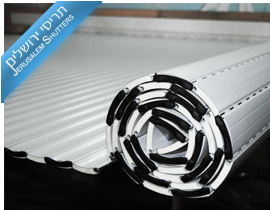 At Jerusalem Shutters we provide the highest quality products and service. 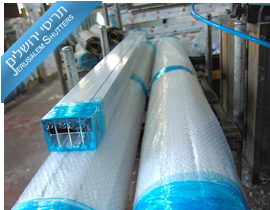 You will find a professional service by a highly experienced team: working in Jerusalem and surrounding areas. We provide installation and maintenance services for family homes, organisations and businesses. 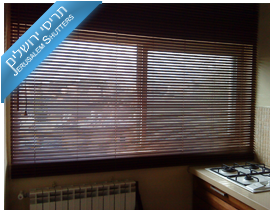 Jerusalem Shutters is managed by Ofir Tal who has over 15 years' worth of experience in the field. 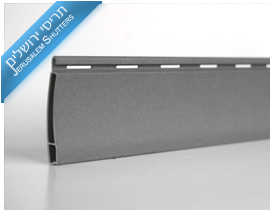 Ofir is a graduate of Industrial Design at Hadassah College Jerusalem. The skilled staff team have over 30 years' experience. 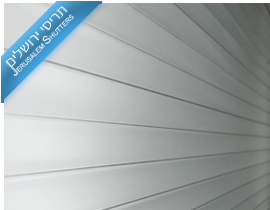 The electric shutters are installed in partnership with a qualified electrician with 20 years' experience in the field. 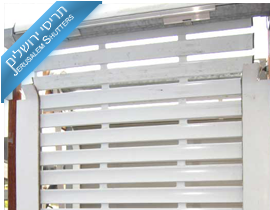 Jerusalem Shutters give you a quick and professional at home repair service. 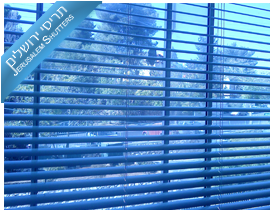 Providing the service are the following locations: Jerusalem blinds repair, repair shutters Mevaseret, repair shutters Tzur Hadassah, patch up the shutters Adumim, Modi'in shutter repair, repair of electric blinds Mevasseret Zion, and in addition we perform installations seats in the Jerusalem area. 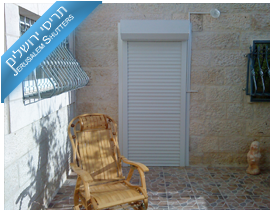 Jerusalem Shutters: making life easy! Professionalism and years of experience of years has led us to being the best. 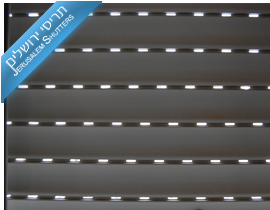 We install any type of blinds such as electric shutters, aluminum shutters, drawn aluminum shutters, foamed aluminum blinds, shutter blinds, plastic blinds, window screens, networks and doors, aluminum frames, plus a range of related services with shutters. and is part of external and internal visibility of the house. 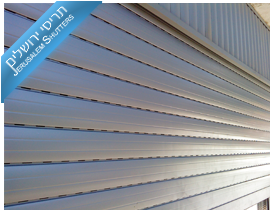 When we choose to shutter the house, we need to consider several important factors: shutter type, and material, colour and shade, all with a high quality of work. 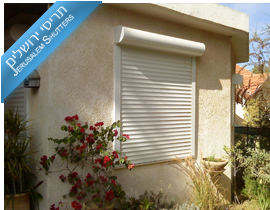 Shutters, providing shade and security for the home are an important part of home design and space. 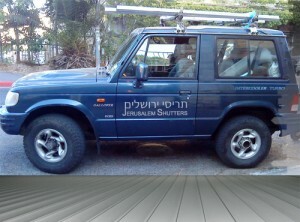 Jerusalem Shutters, call now for a free quotation! 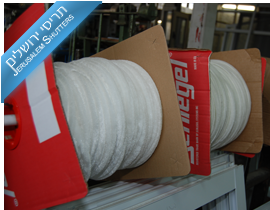 Send a message and we will contact you as soon as possible. 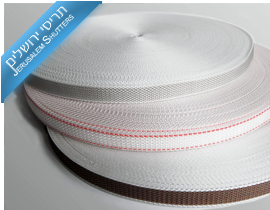 we perform all types of repairs, repair of electric blinds, roller shutters repair, repair of light shutters, shutter wheels repair, repair and exchange networks. This class you will learn about various types of repairs and, of course, proper maintenance rules shutter, so you can maintain long-term thyroid correctly. 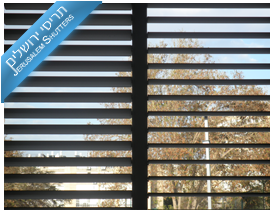 Shutters Jerusalem, that experience speaks for itself, we'll give you the best solutions to repair the shutter, shutter repair and replacement electric motors, and repair all types of blinds. 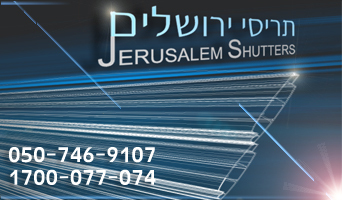 Jerusalem Shutters: professional and reliable service offering all types of repairs. 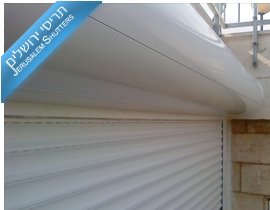 Our repair services include: patching electric blinds, repairing blinds level systems, roller shutters, handles, replacing damaged shutter steps, windows and rails as well as waterproofing. 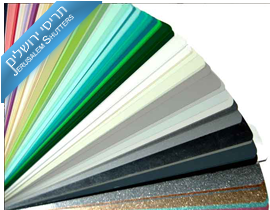 Please contact us by phone for a free consultation and quote. 1700077074 | 0507469107. Alternatively, send a message and we will get back to you. We perform all types of installations and repair shutters, windows, doors, bars, slowly windows and openings, aluminum works and more. Our team speaks English! 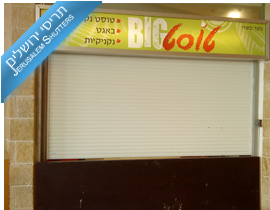 Please contact the manager, Ofir Tal. 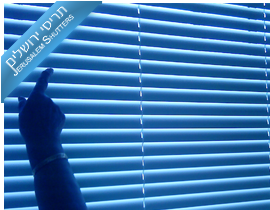 Jerusalem blinds strive for service management! Fair prices and working professional. for the better? We look forward to a good word.